Date: 2015 Borough: Richmond Project Type:Single storey exension rear extension and removal of outbuildings Related Projects. 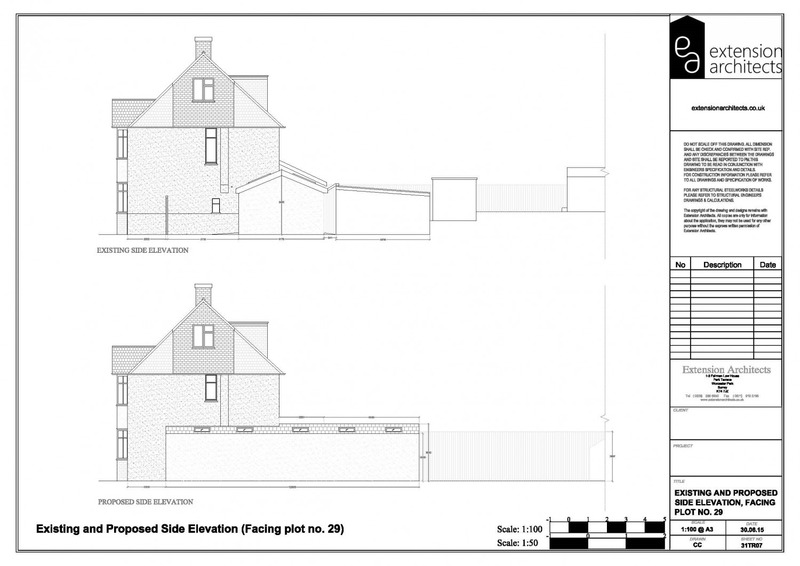 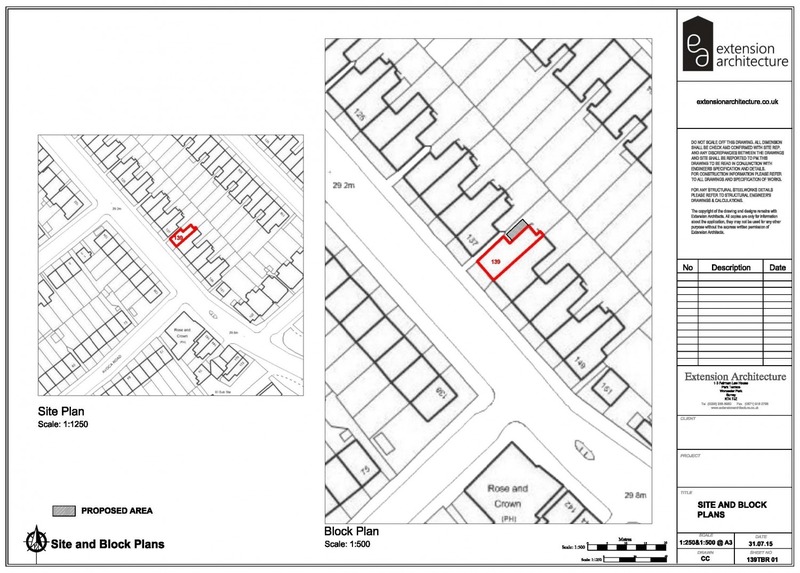 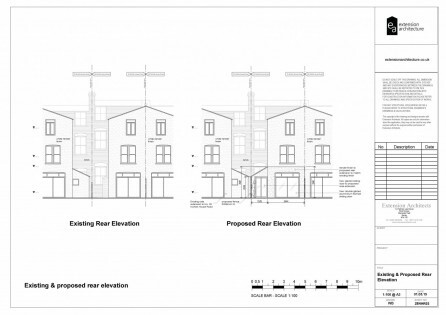 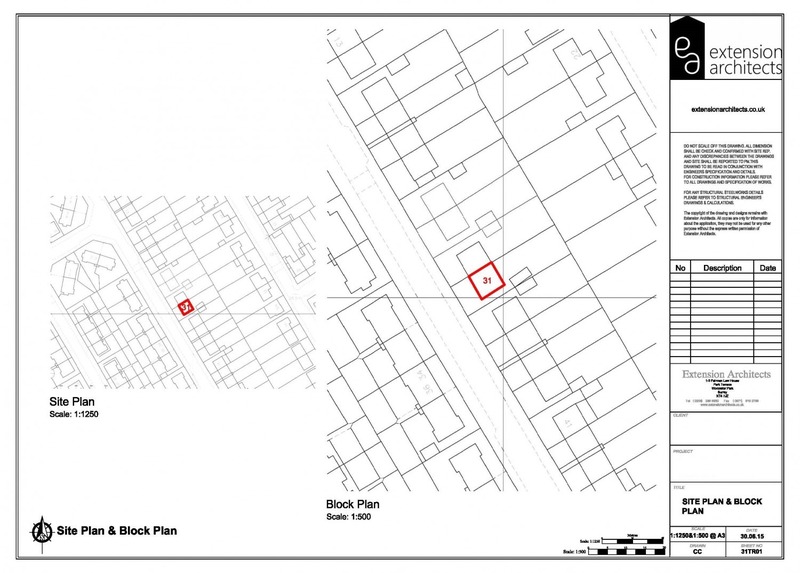 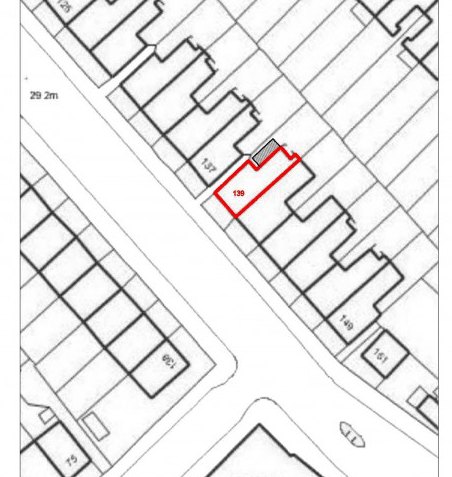 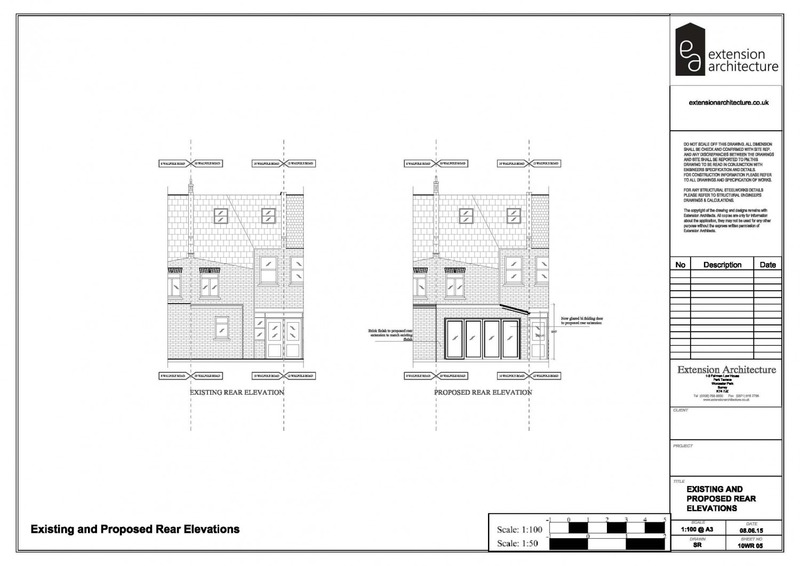 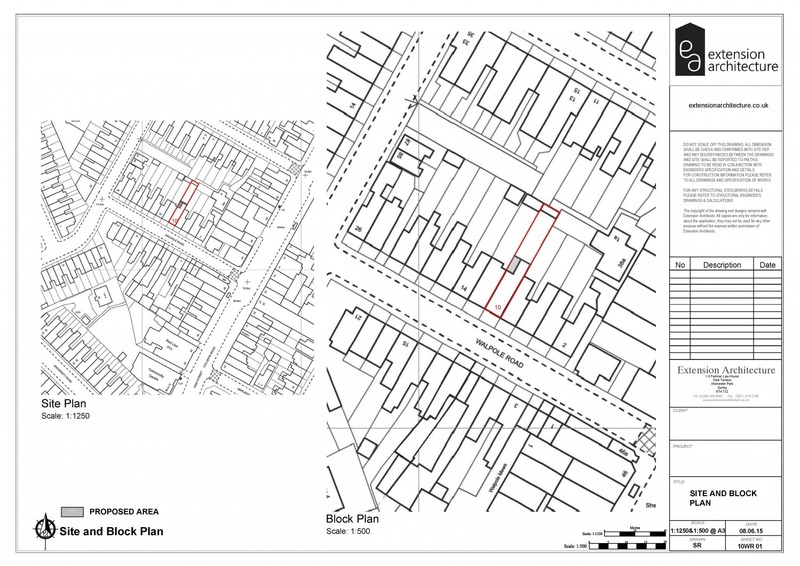 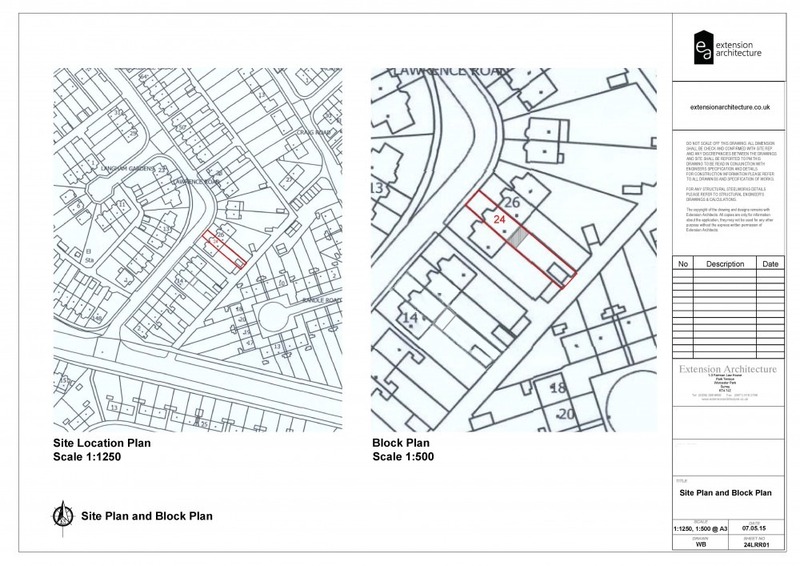 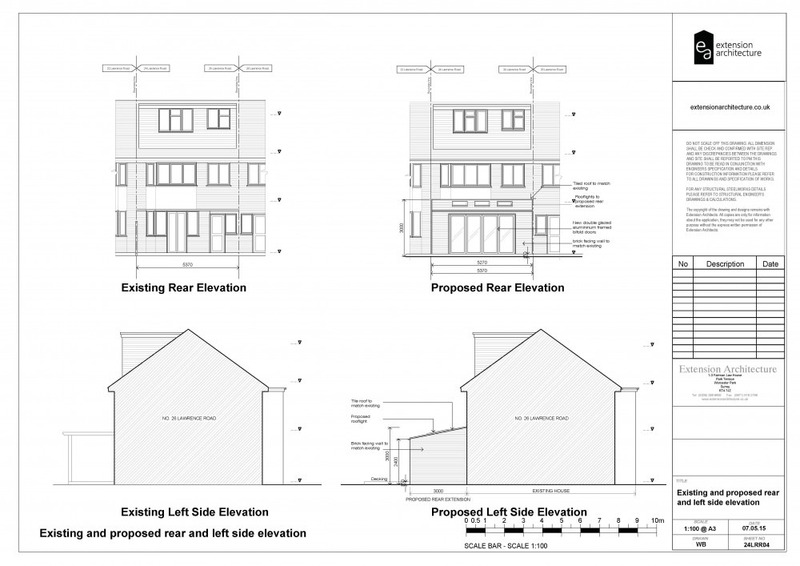 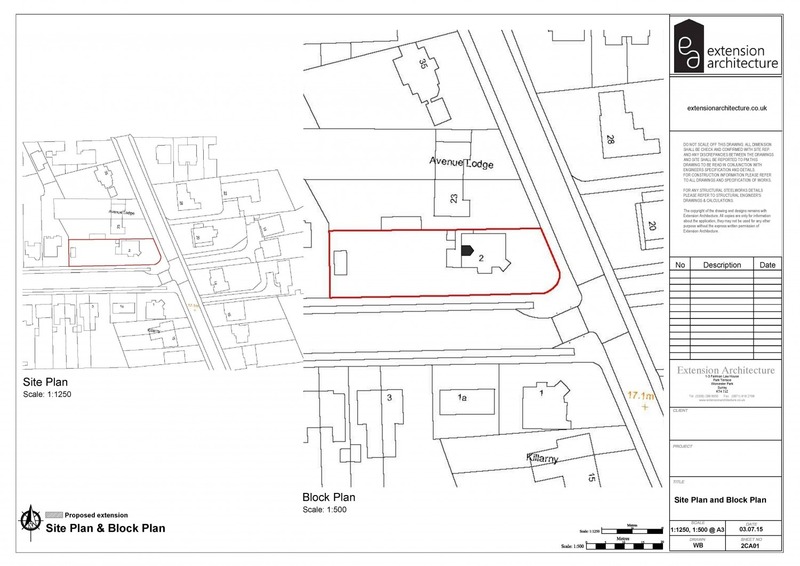 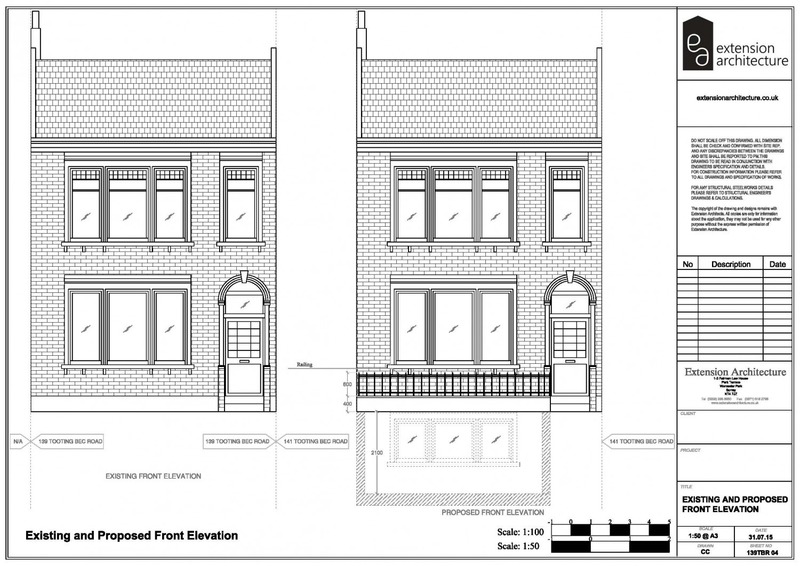 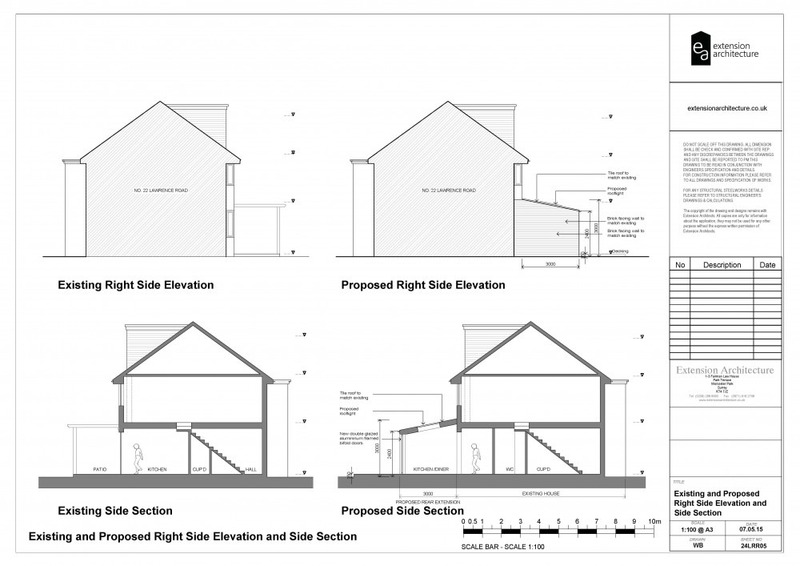 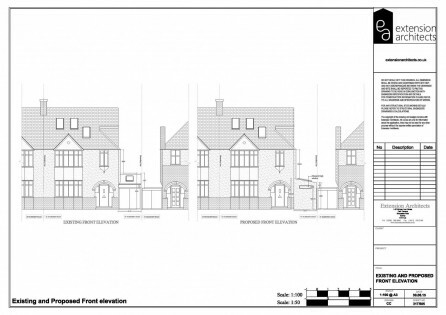 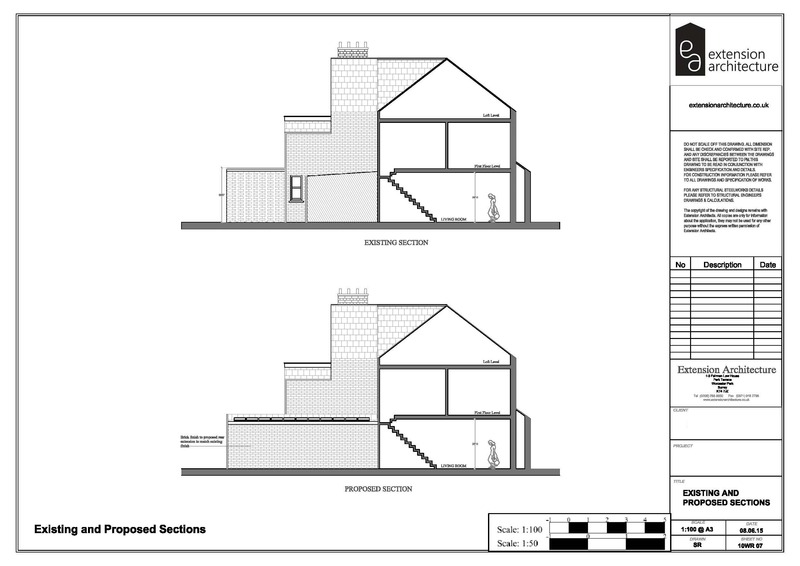 Date: 2015 Borough: Richmond Project Type:Single storey exension rear extension and removal of outbuildings Related. 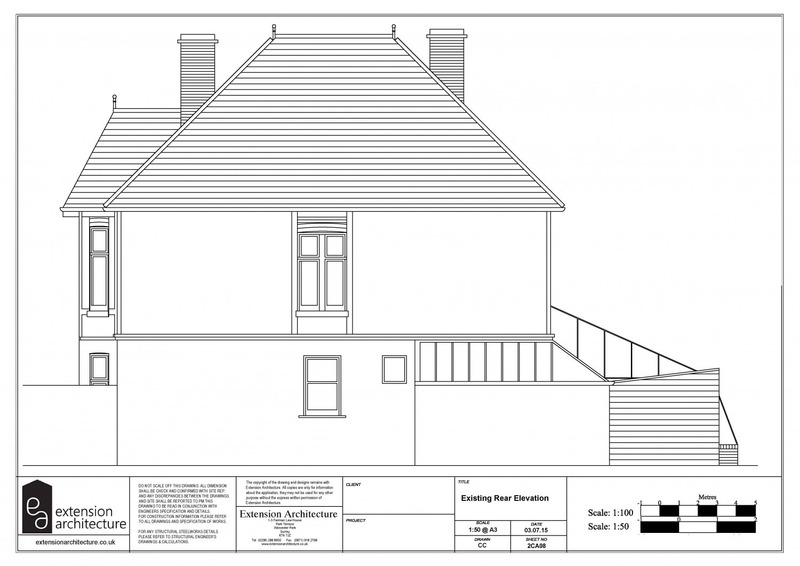 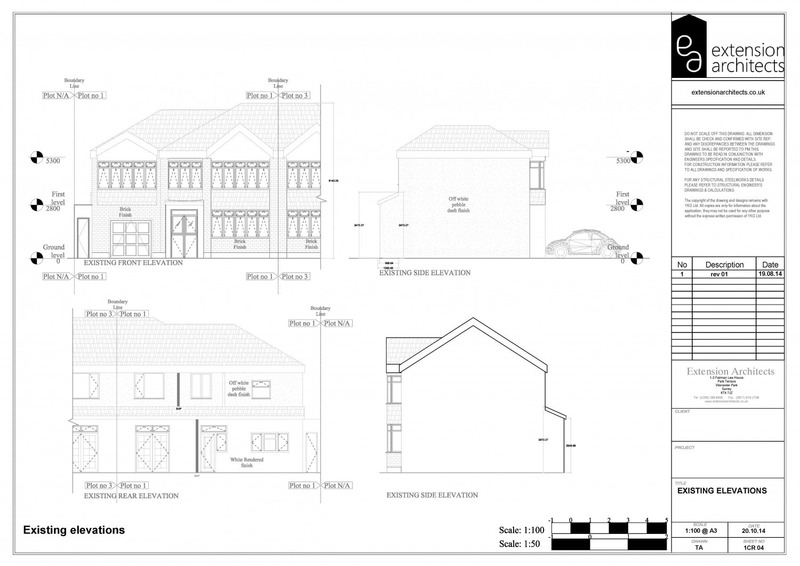 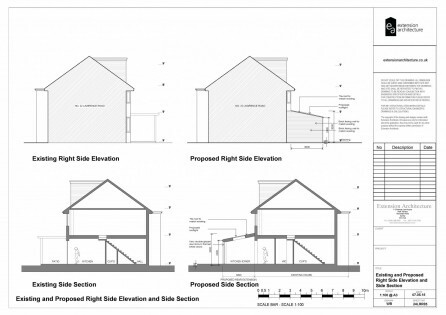 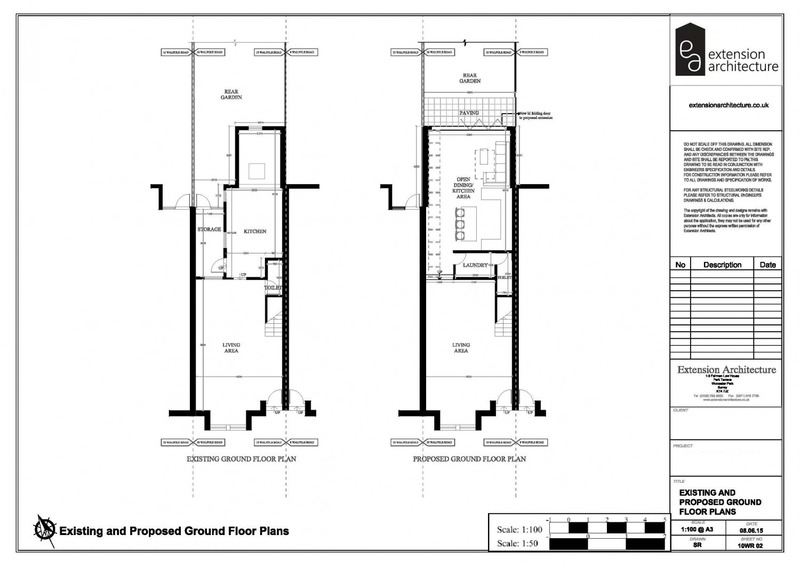 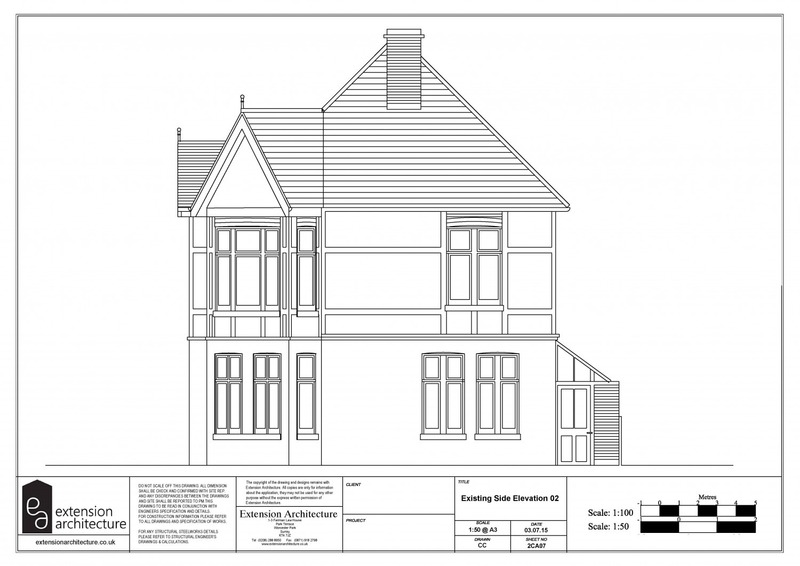 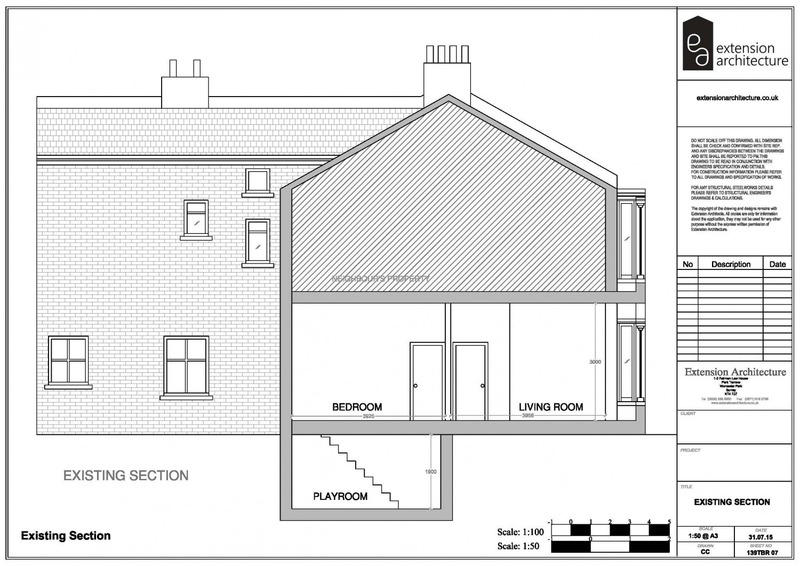 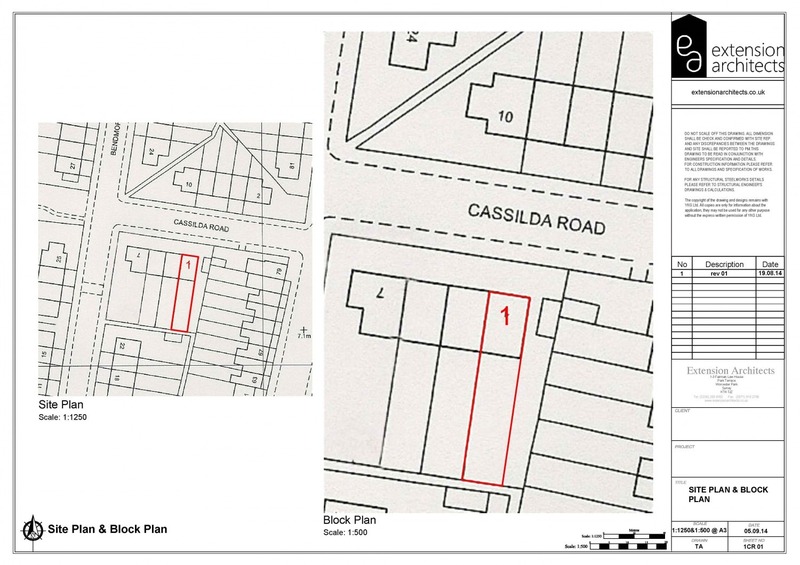 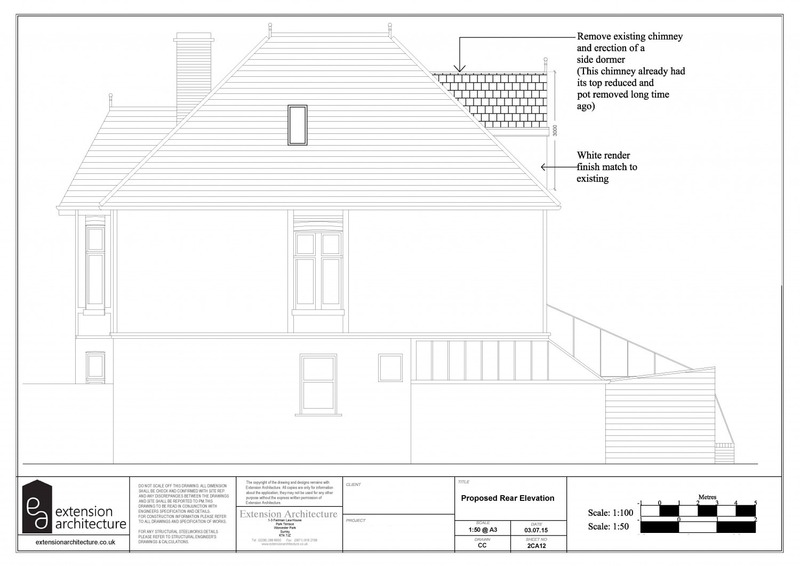 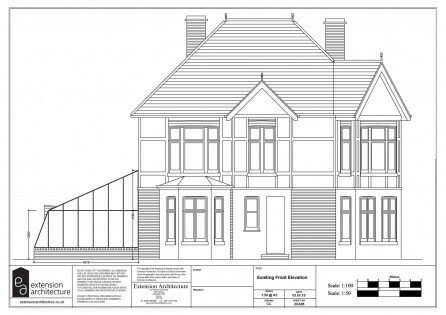 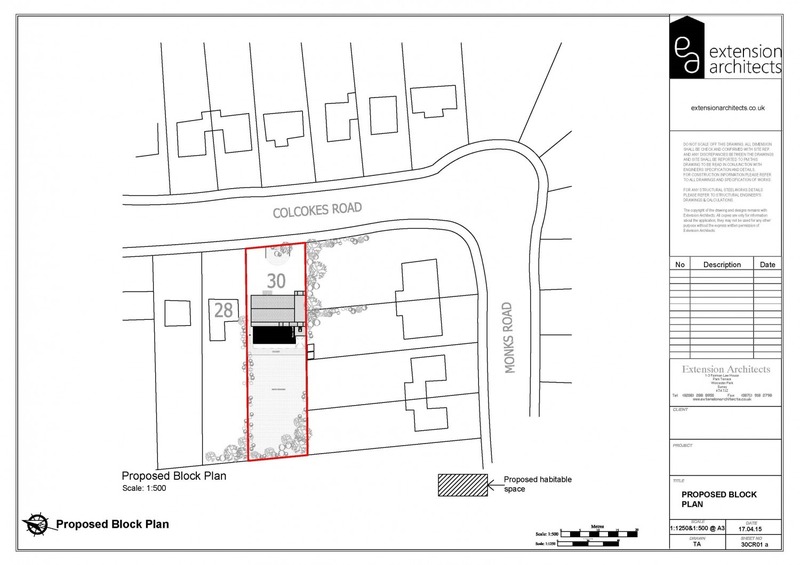 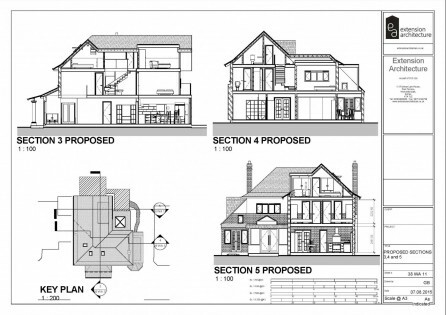 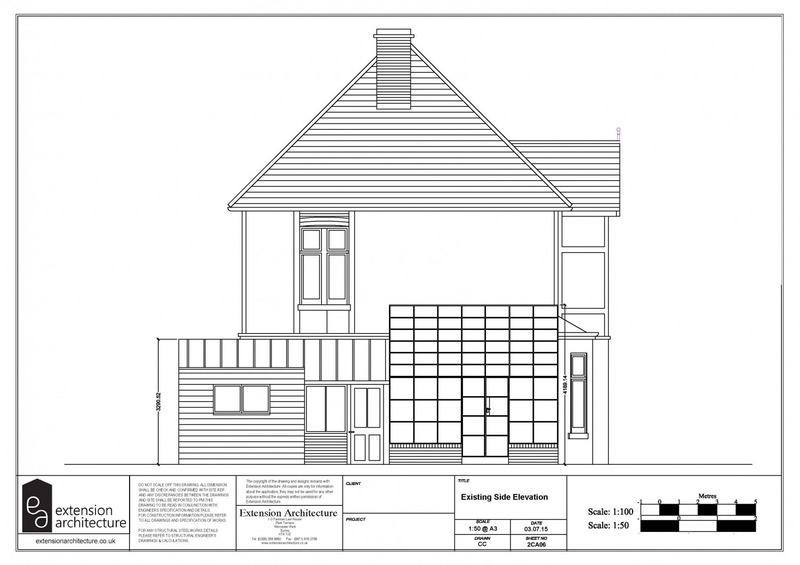 Date: 2015 Borough: Kingston Project Type: Single storey extension Related Projects. 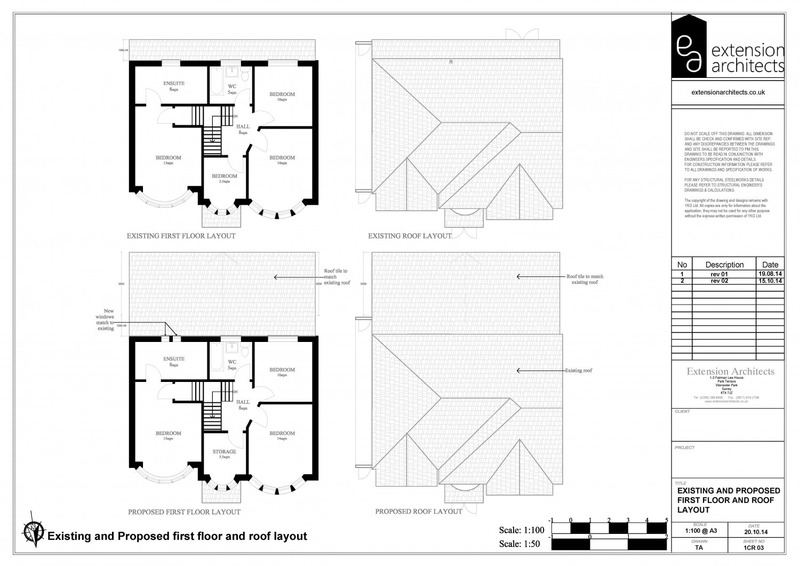 Date: 2015 Borough: Wandsworth Project Type:Single storey exension rear extension and removal of outbuildings Brief For this family we extended the side extension forward, nearer to the frontline, and also backwards, replacing their detached garage and sheds. 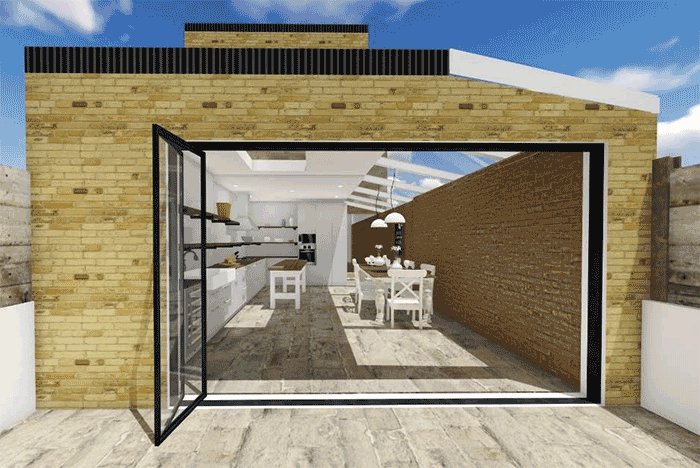 This created a sunroom with a slight wrap-around the backline, leaving almost 2/3 of the rear width for a newly landscaped garden. 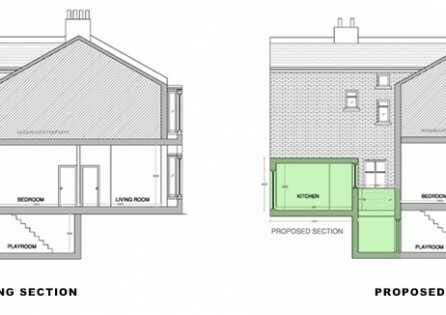 This semi-detached family home had a beautiful new make-over with our development, resulting in a. 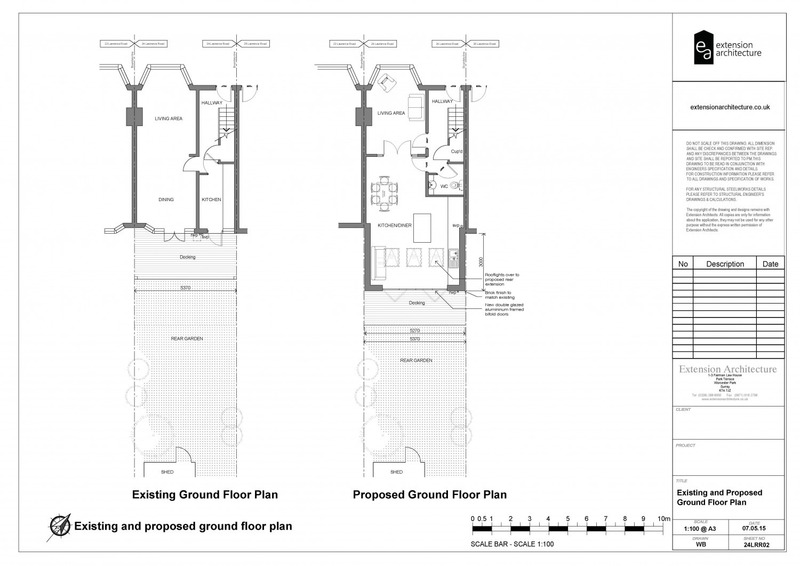 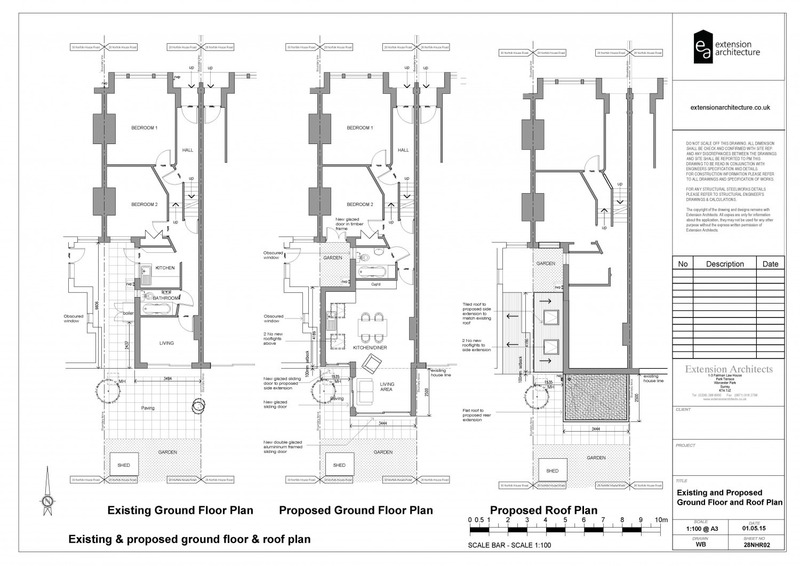 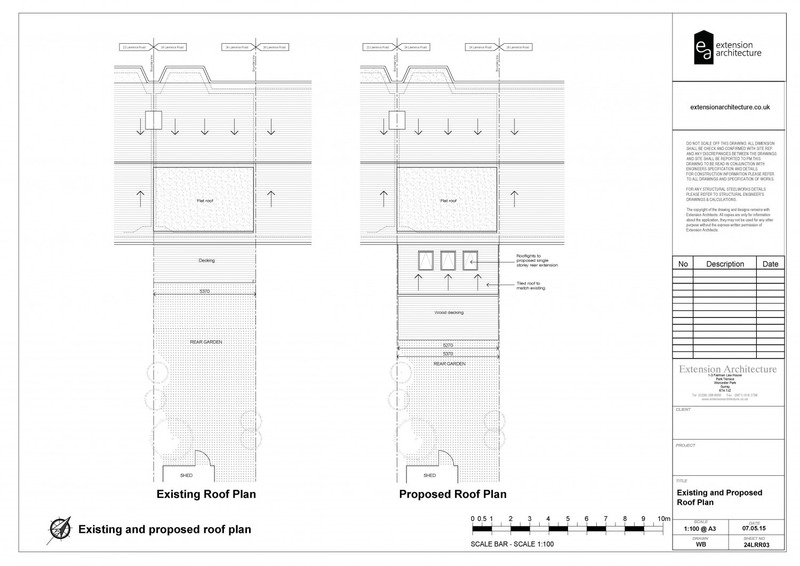 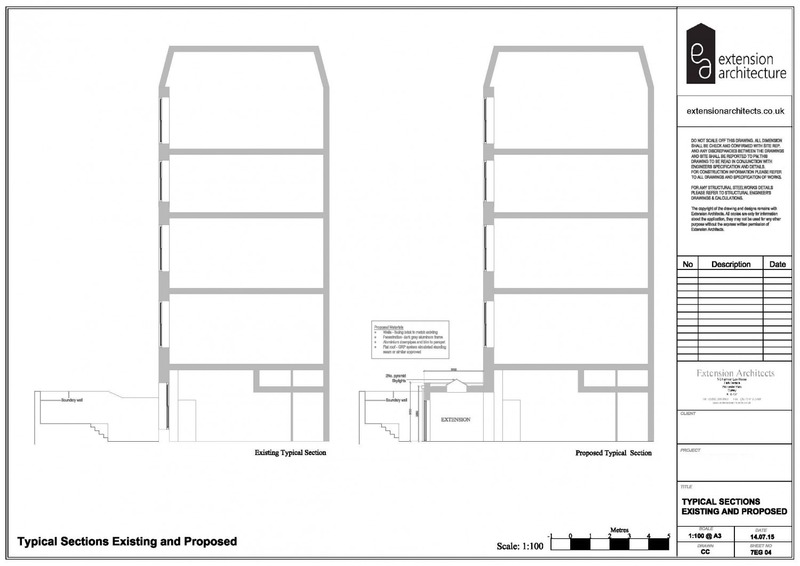 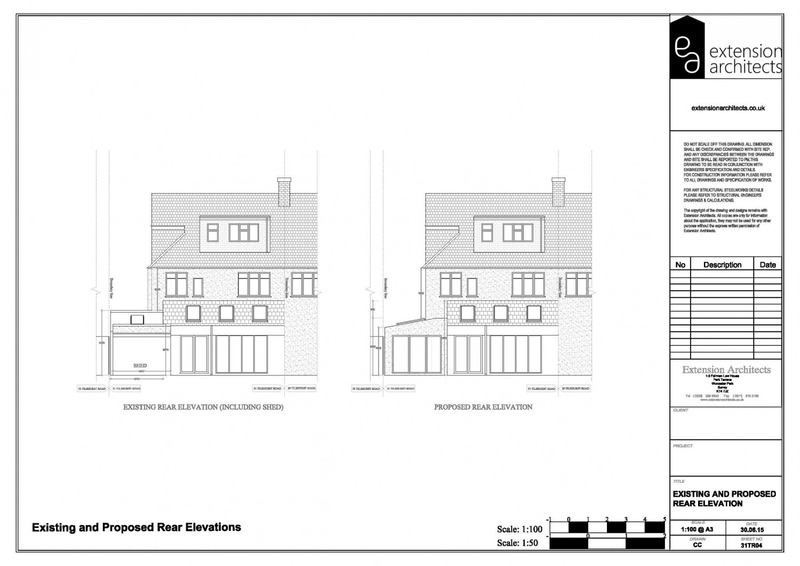 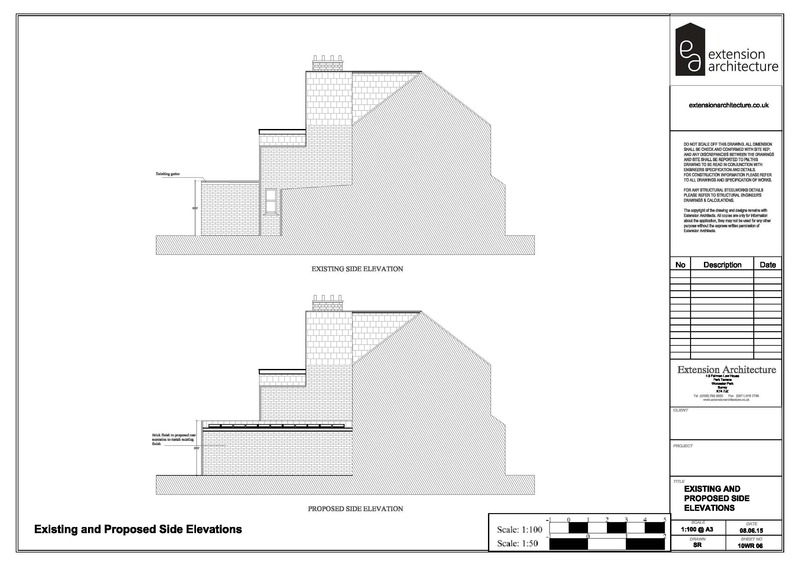 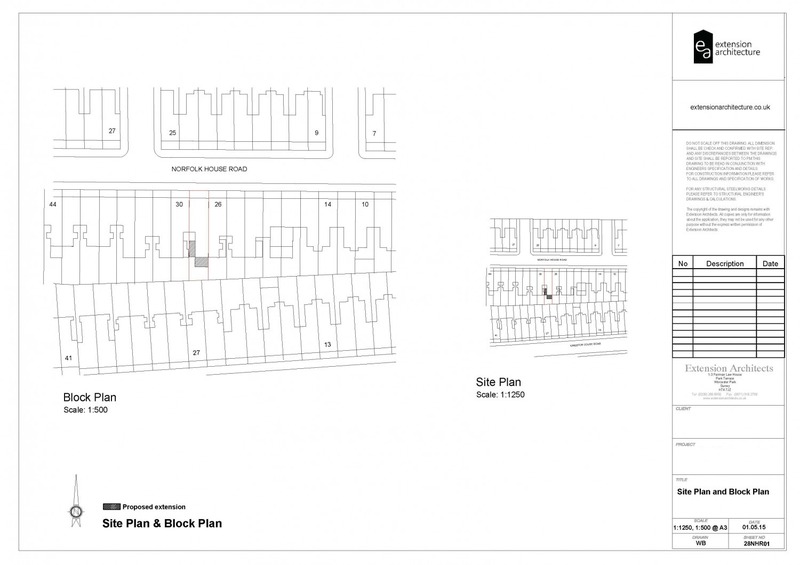 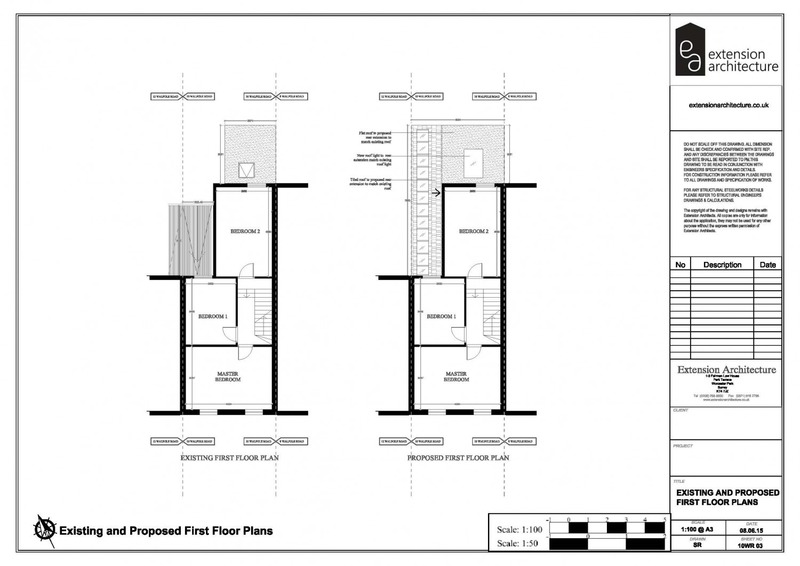 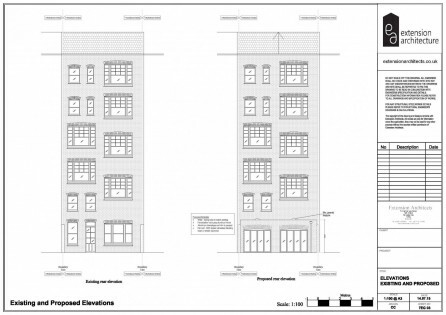 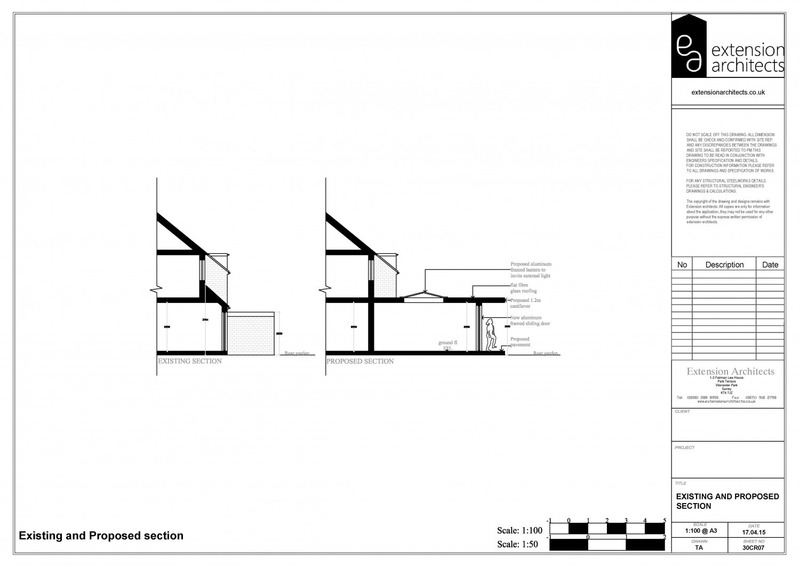 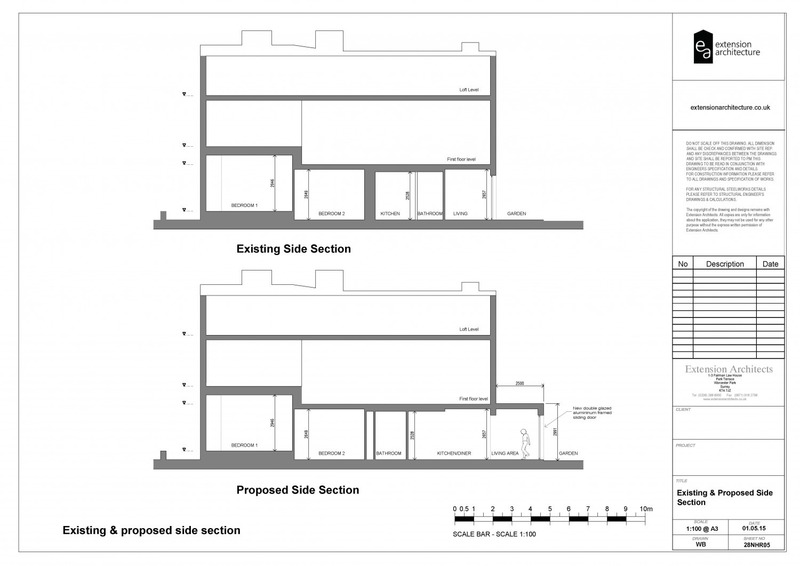 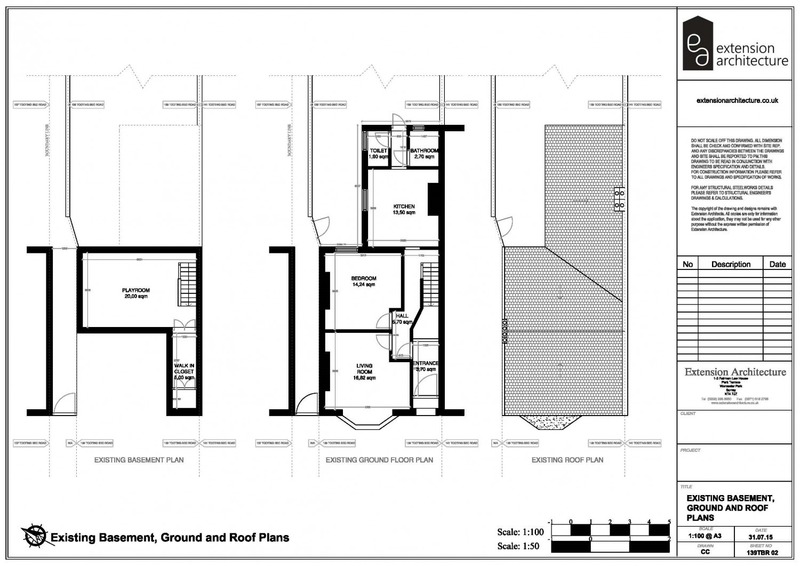 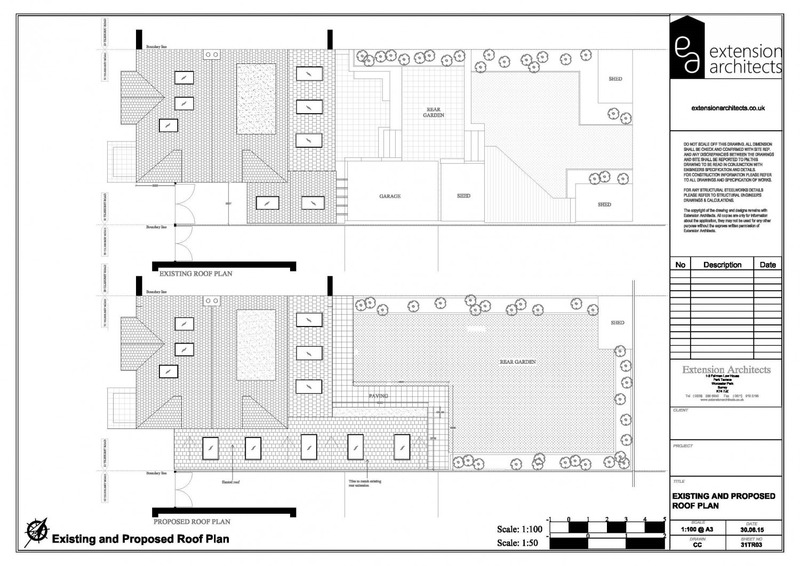 Date: 2015 Borough: Wandsworth Project Type:Single storey exension rear extension and removal of outbuildings Brief. 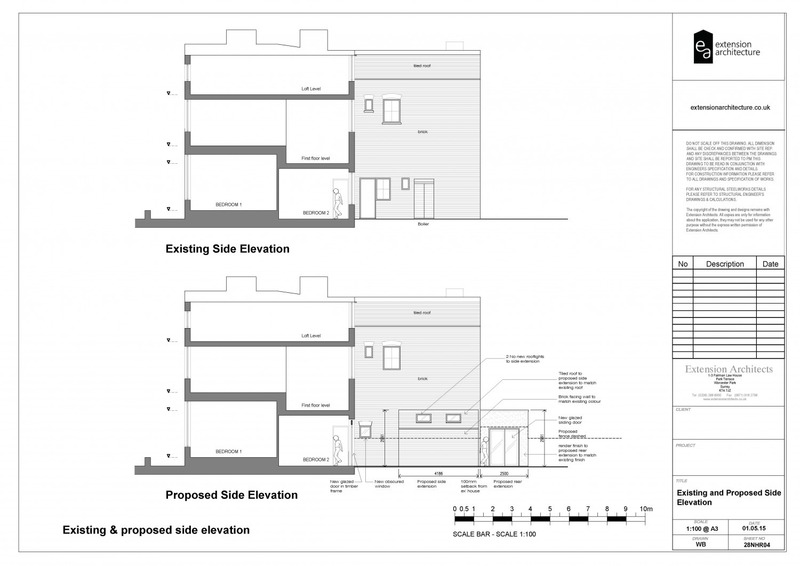 Date: May 2015 Location: Lambeth Project Type: Single Storey Rear Extension Related Projects. 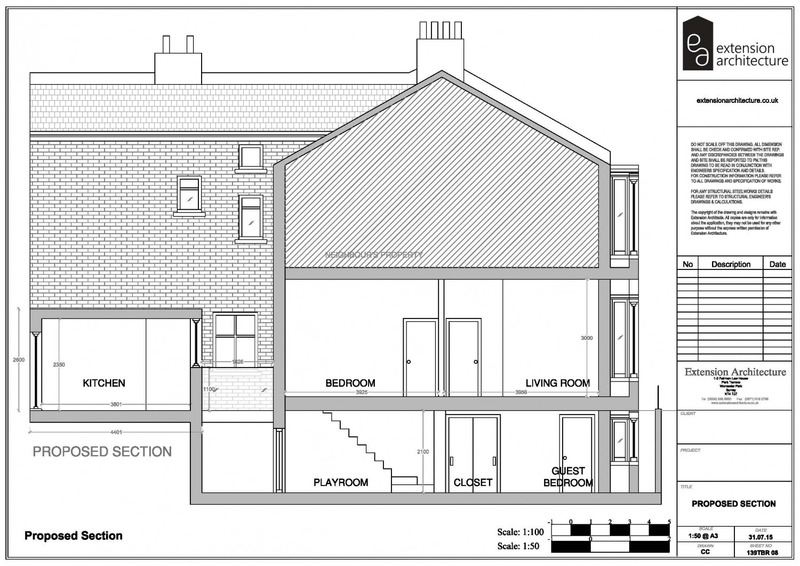 Date: 2015 Location: Richmond Project Type: Single Storey Extension Related Projects. 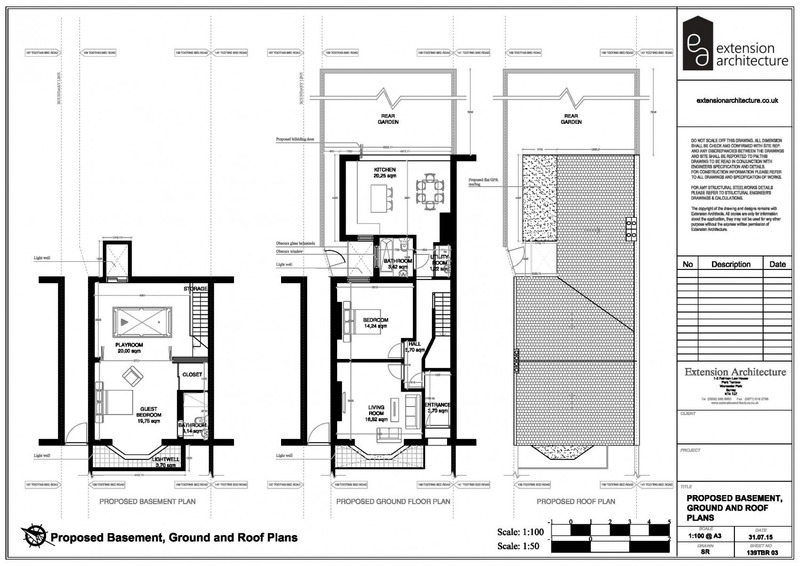 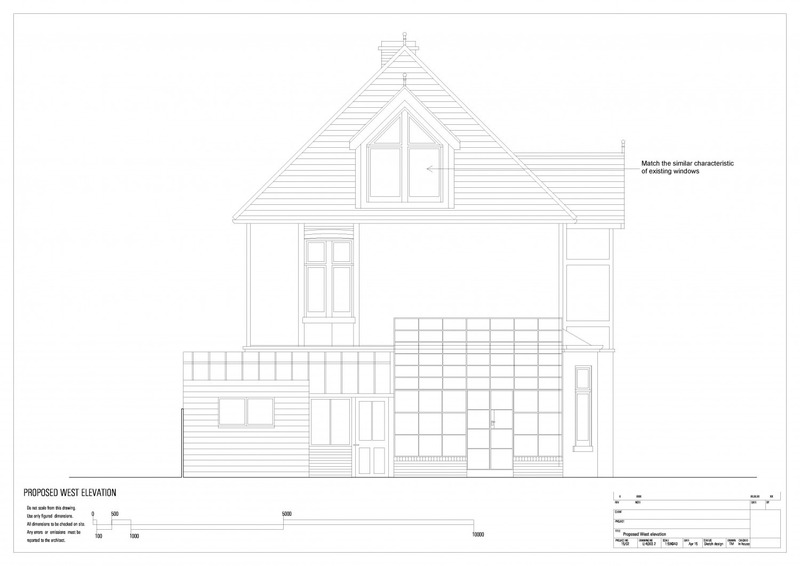 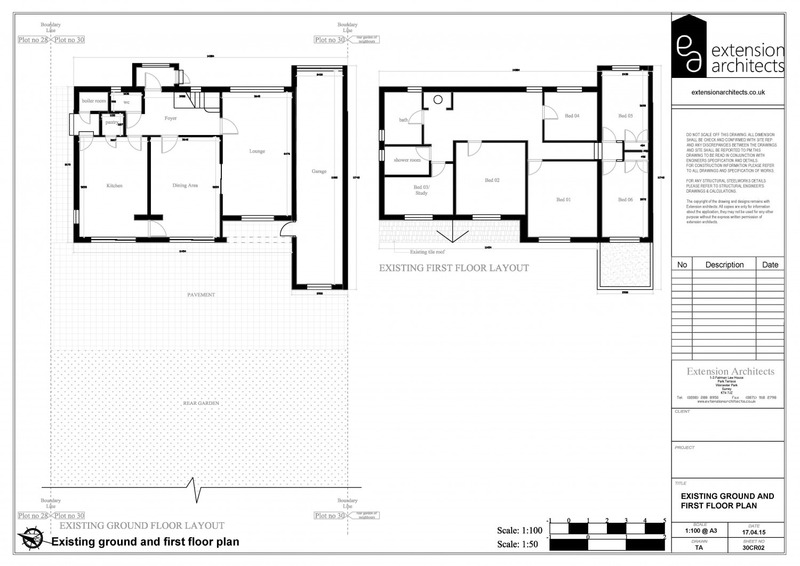 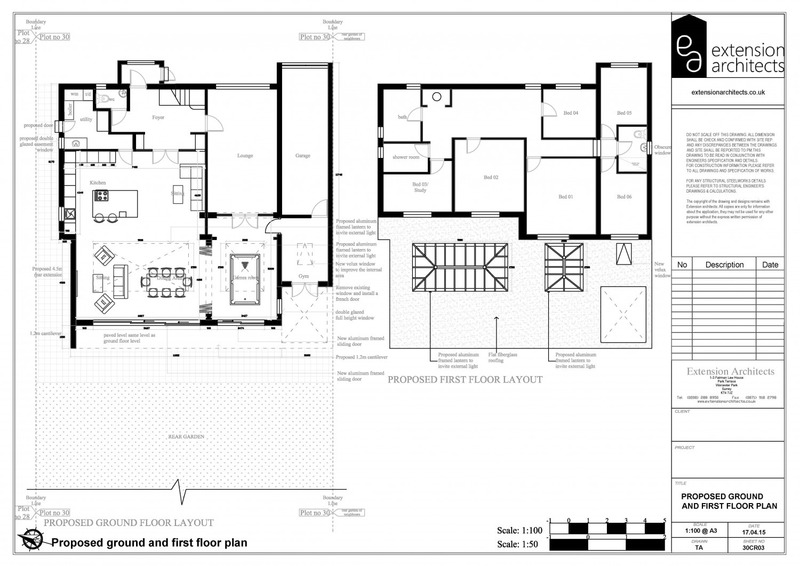 Date: September 2015 Location: Merton Project Type: Single Storey Extension Single storey extension in Merton Brief The client has a 3 bed house with a loft, and this project was for a single storey extension in Merton. 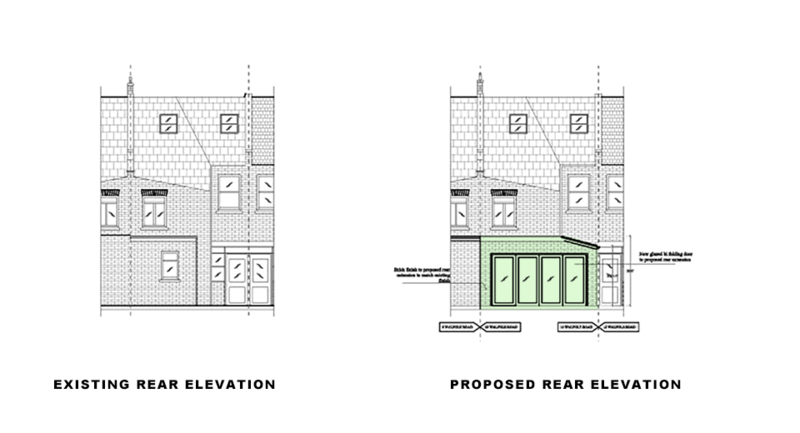 It was a side extension with a wrap-around to the rear. 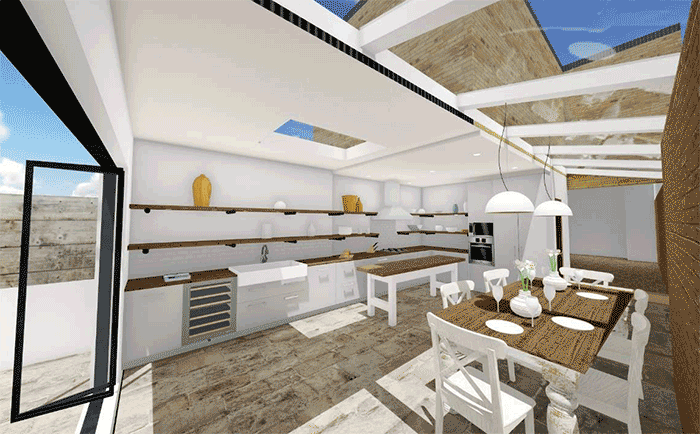 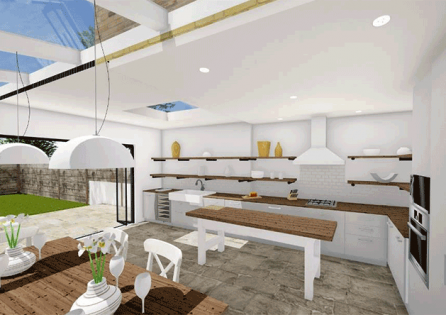 Our client wanted a London architect to help him create a large kitchen with a big table and an island. 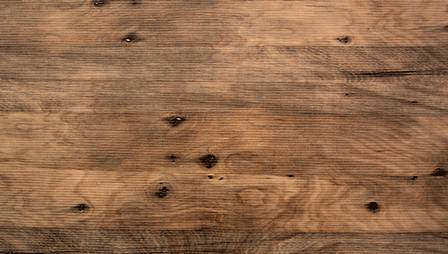 He really liked. 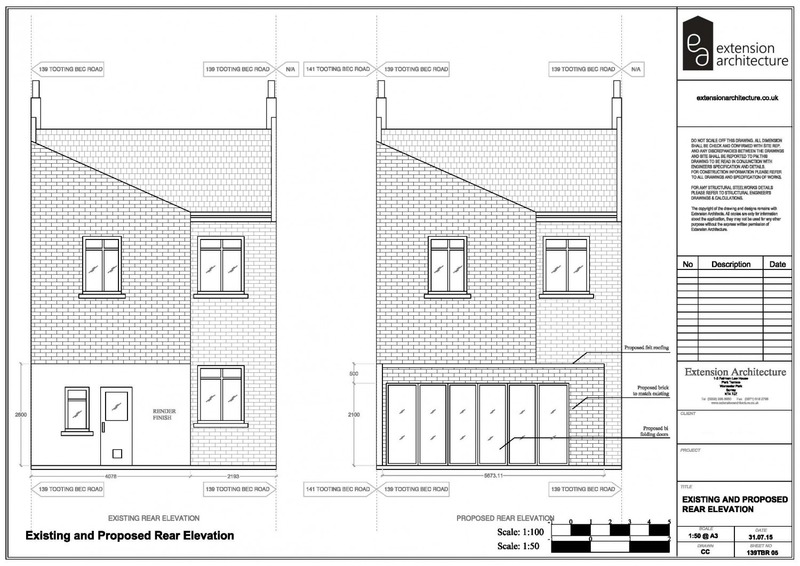 Date: September 2015 Location: Merton Project Type: Single Storey Extension Single storey extension in. 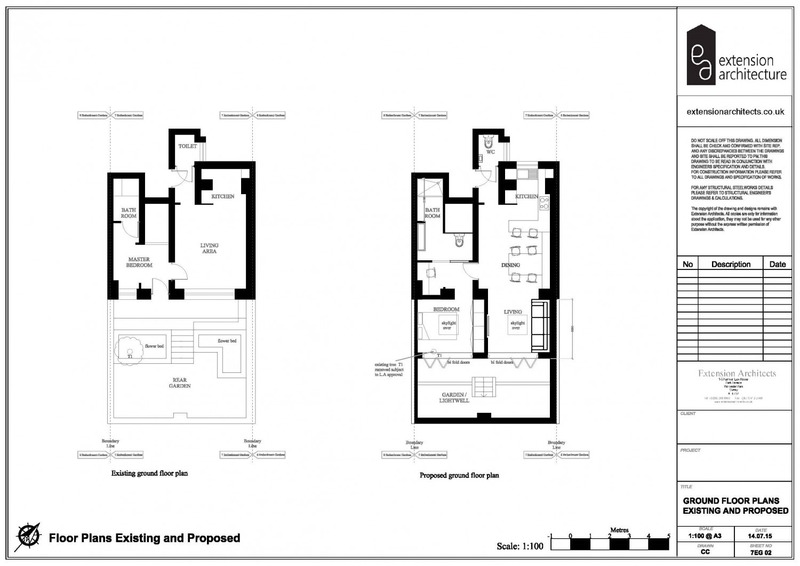 Date: July 2015 Location: Kensington & Chelsea Project Type: Single Storey Extension Related Projects. Date: July 2015 Location: Richmond Project Type: Single Storey Extension Related Projects. 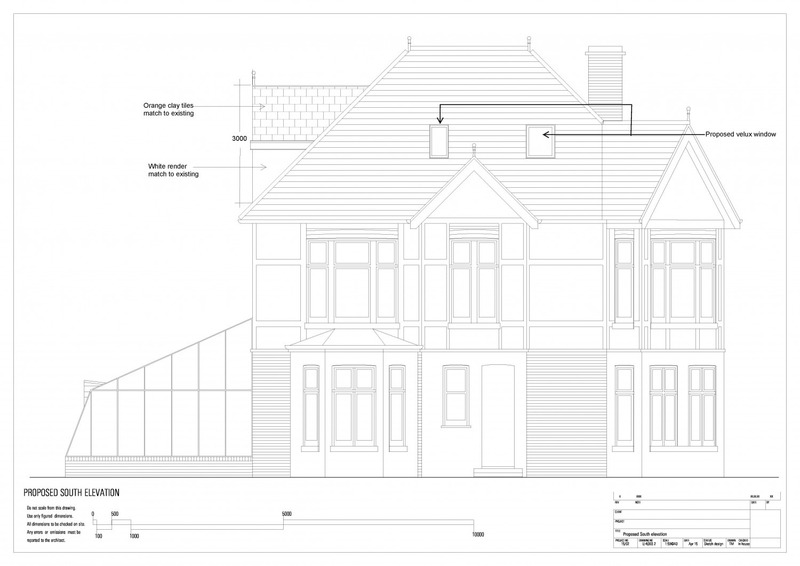 Date: September 2014 Location: Greenwich Project Type: Single Storey Extension Related Projects. 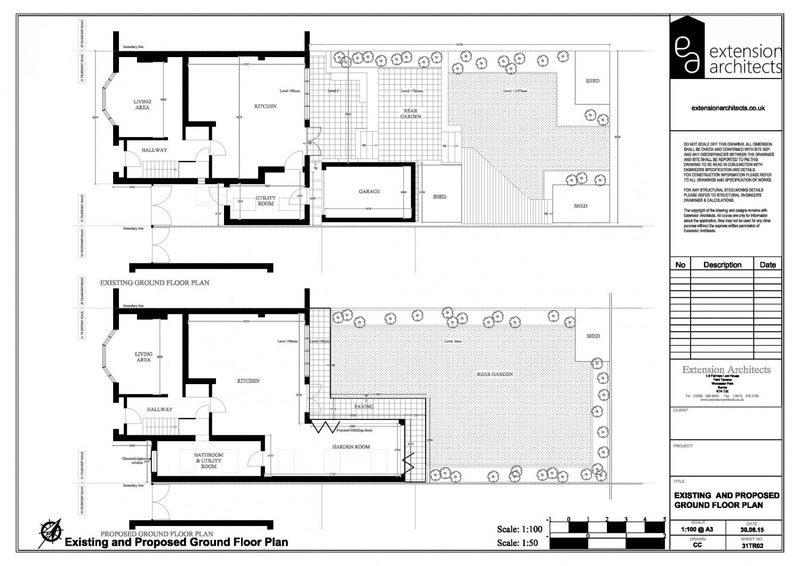 This family had an L-shaped basement to the rear of the footprint, with a playroom and a long, skinny walk-in closet. 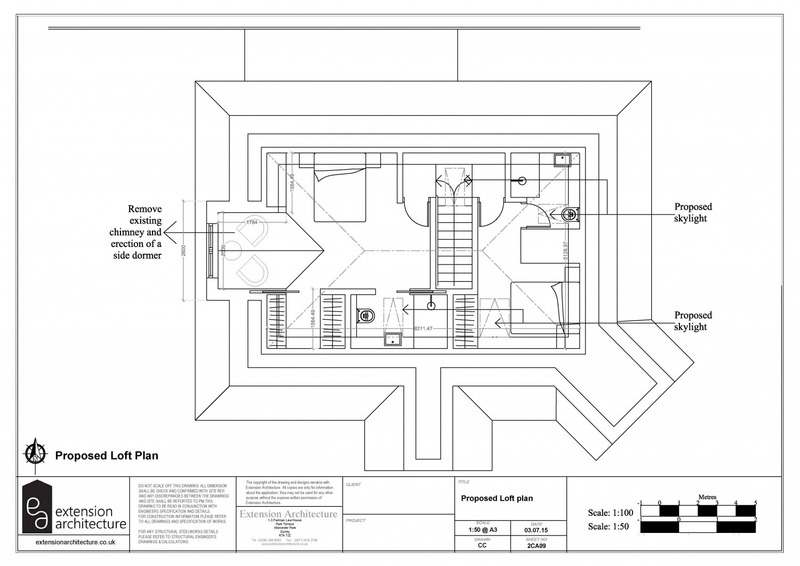 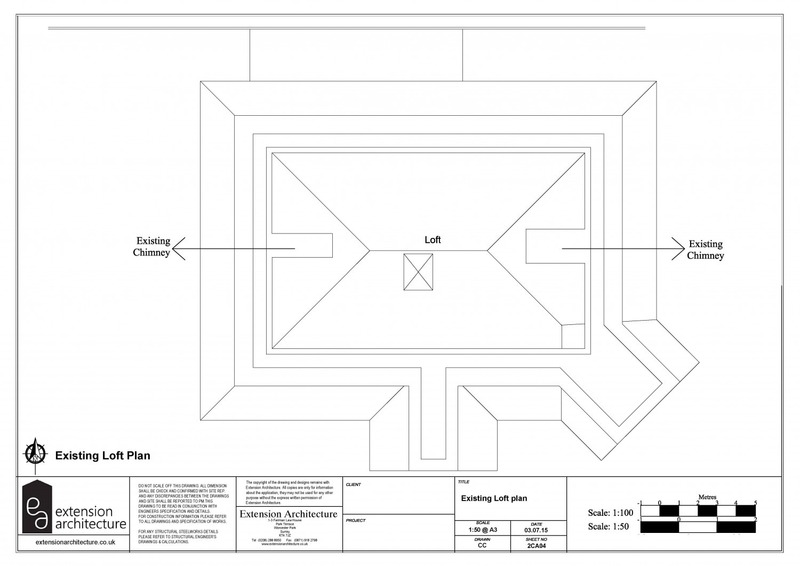 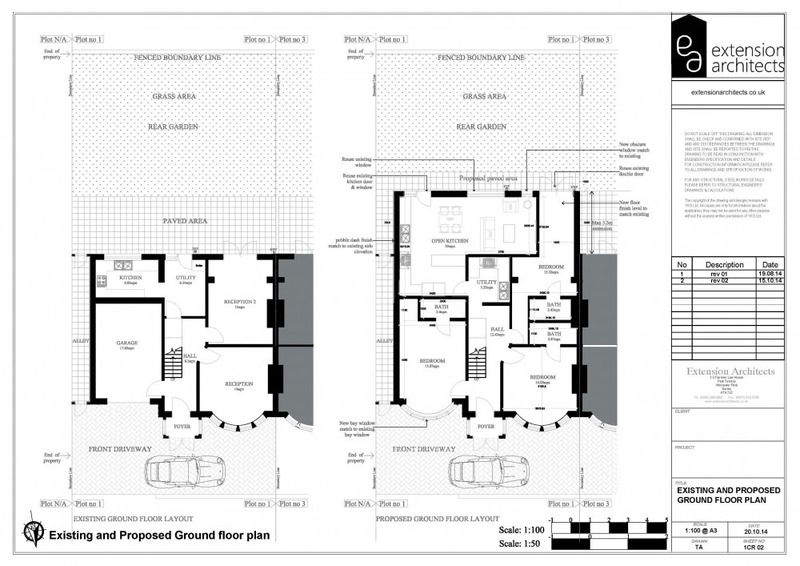 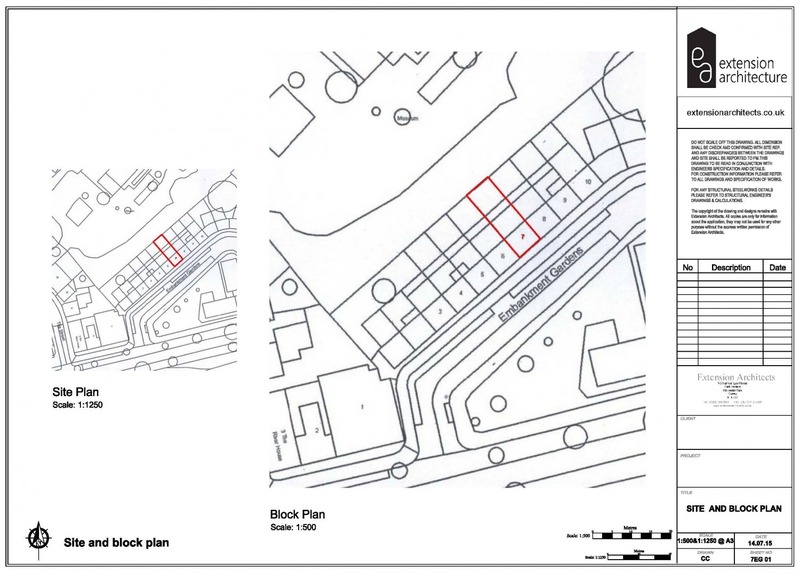 Our brief was to extend their existing basement via creating a logical in-fill extension to the previous L-shape, to the boundaries of the footprint at the front and side lines. 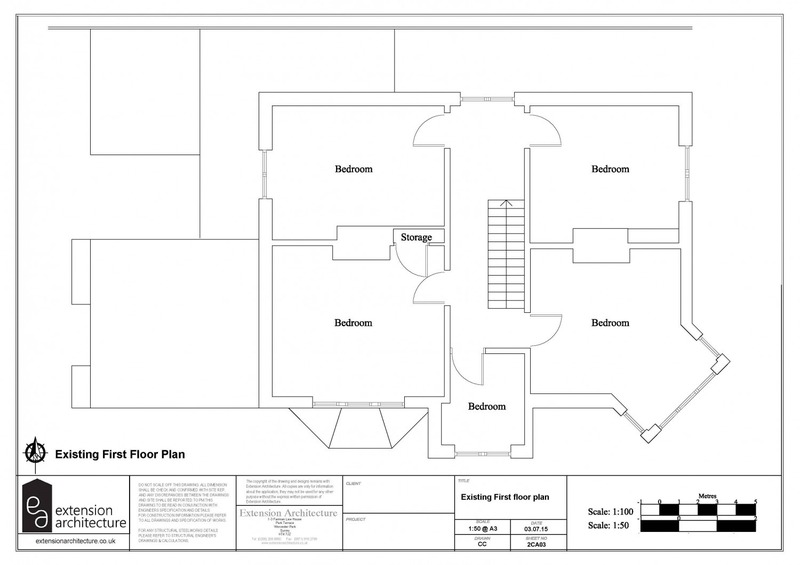 In doing this, we were able to add a guest room with an en-suite bathroom, shortening the closet and adding storage in the. 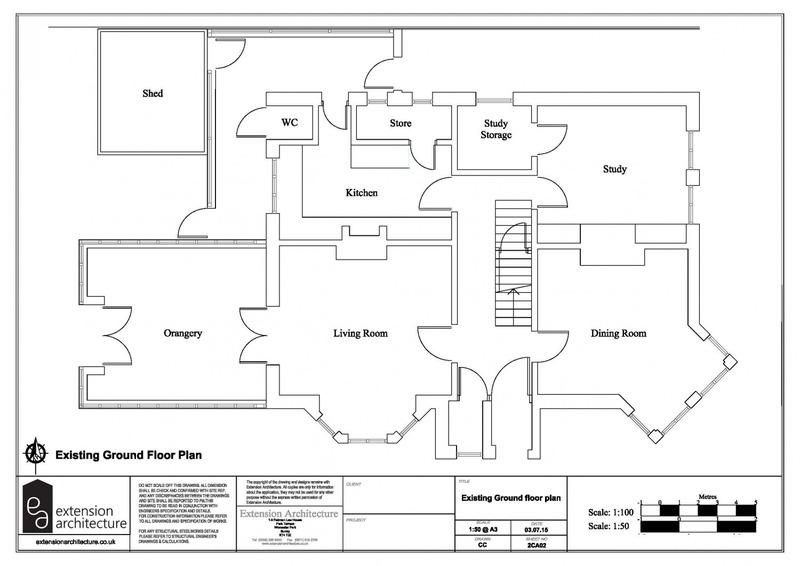 This family had an L-shaped basement to the rear of the footprint, with a playroom.